Come View this Pleasant 4 bedroom 2.5 bath home in the bay terrace. 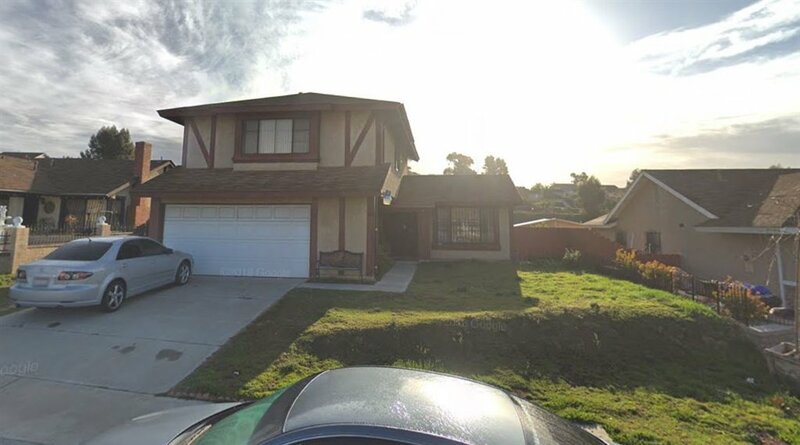 This Single Family Detached home is a 2-story Property located off Paradise Valley rd. This is a 1658 Sq ft home sitting on a large lot, 2 car garage and plenty of room for an extension past the gate in the backyard. Majority of the home is still from the original time of built and will need updating or renovating.